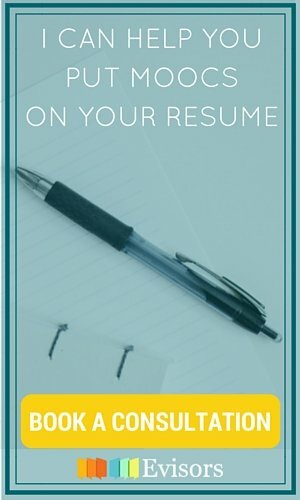 I haven’t written a blog post in quite a while. There’s a good reason for that. In February 2017, I gave birth to beautiful twin babies, a boy and a girl. Needless to say, having babies (two of them!) has been a tremendous life change. I haven’t had much time to take classes, write blog posts, or do anything other than nurse and change diapers. 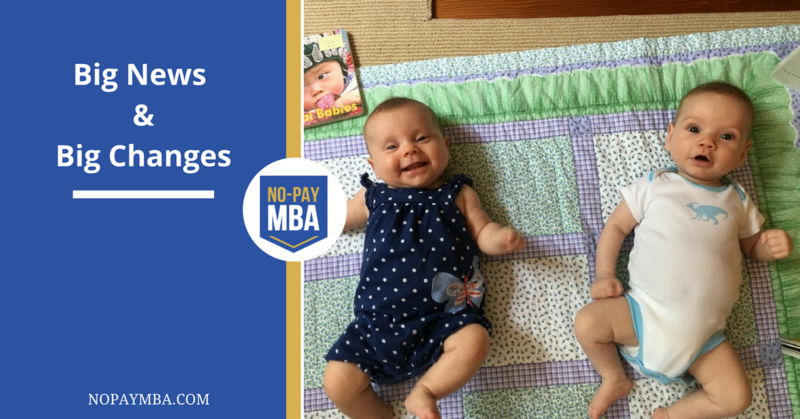 I look forward to writing about new motherhood and how it relates to business education (which it does!) when I return from my 6-month maternity leave. 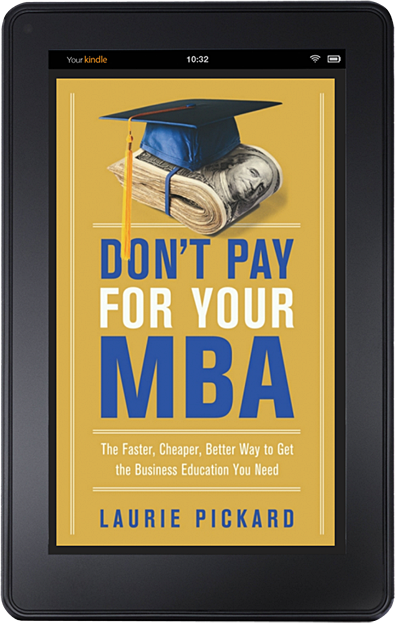 My other big news is that my book, now titled Don’t Pay For Your MBA, is scheduled to come out in November 2017. I can’t wait! 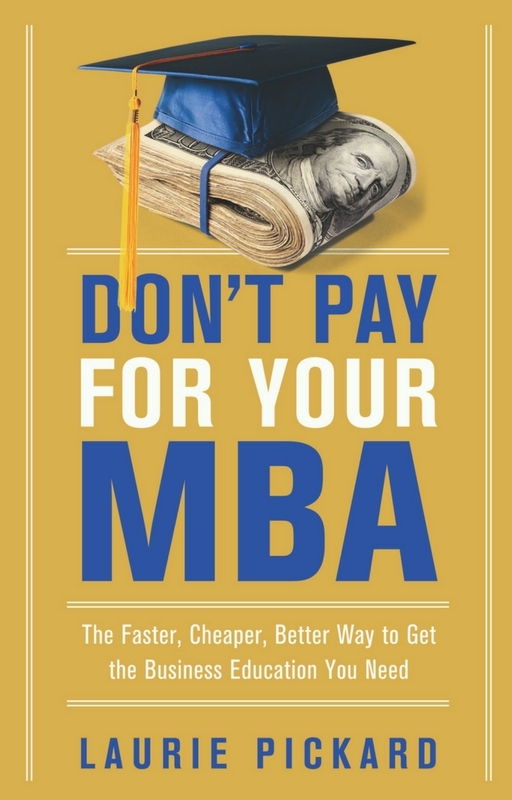 Many thanks to those who provided opinions on the cover and title of the book. The publisher took your thoughts into account when designing the final cover. I am really pleased with it! 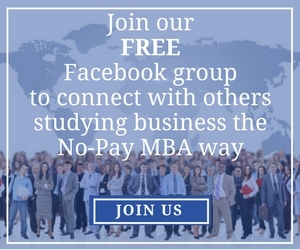 If you’re interested in being part of a community where independent business students can meet each other, then I encourage you to join the No-Pay MBA Facebook group. This is a great place to find study buddies, get tips on courses to take, and share experiences of self-directed business education. 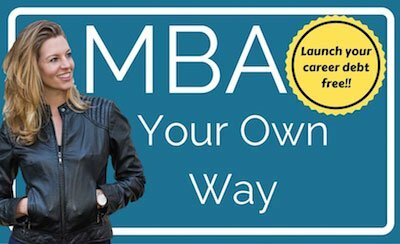 It’s also where I go to gather input from people who are still actively taking courses.